Ok, admit it. Aren’t you also one of those people who runs out before a storm to make sure you have enough of those “essentials”? Of course, that was 2010. This storm, now that we have taken to naming them, might be just as bad as those 2010 storms were. This morning I did run up to Harris Teeter to stock up on staples, in case we have a power outage. 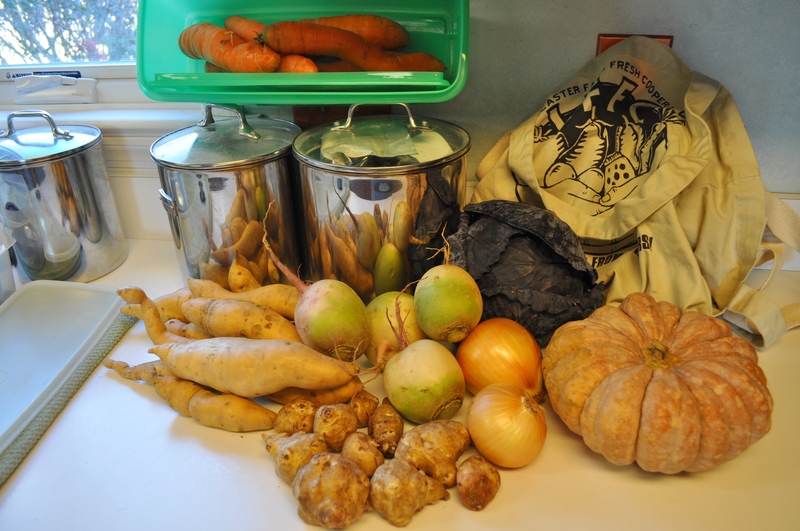 All those root veggies from my CSA need to be cooked, besides the carrots and the watermelon radishes. I looked at yesterday’s first delivery from my CSA and thought, hmmm. I can eat those watermelon radishes raw. And slice up those carrots, even though they really are cooking carrots. 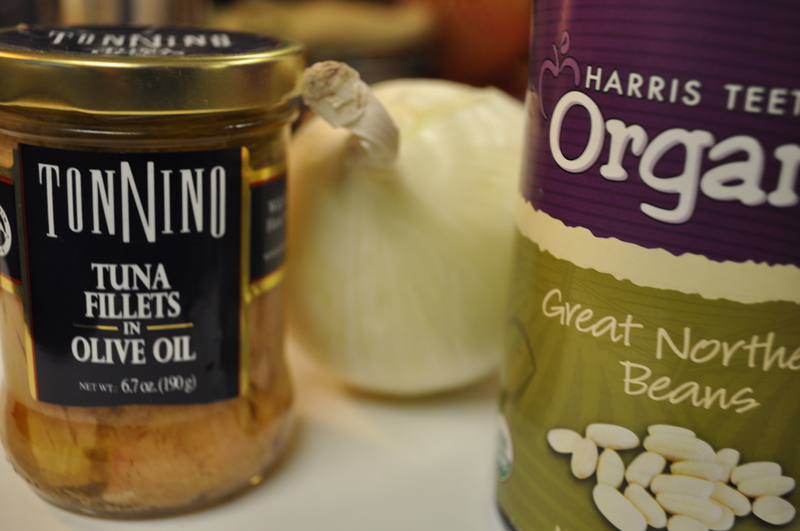 I decided I really needed to get the beans and onions that my Tuscan tuna recipe specifies. I have good Italian olive oil packed tuna. I needed white beans and white onions. Mix it all together, with a few more glugs of olive oil, salt and pepper it, and boom, one really satisfying meal. Particularly since we have bread and cheese from the CSA. 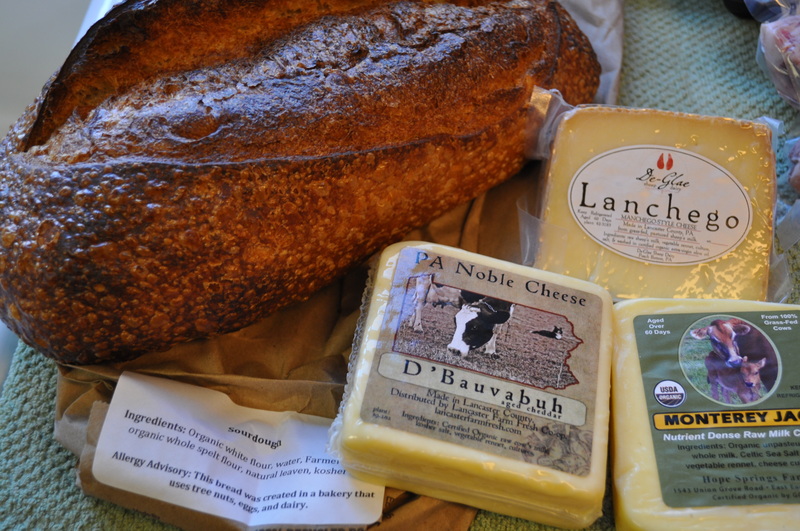 A big loaf of sourdough and three cheeses from my cheese share. I could live on that bread and cheese, and that tuna, and of course, what goes best with bread and cheese? Wine! Besides all this thinking about food, we are doing all those other snow prep things. 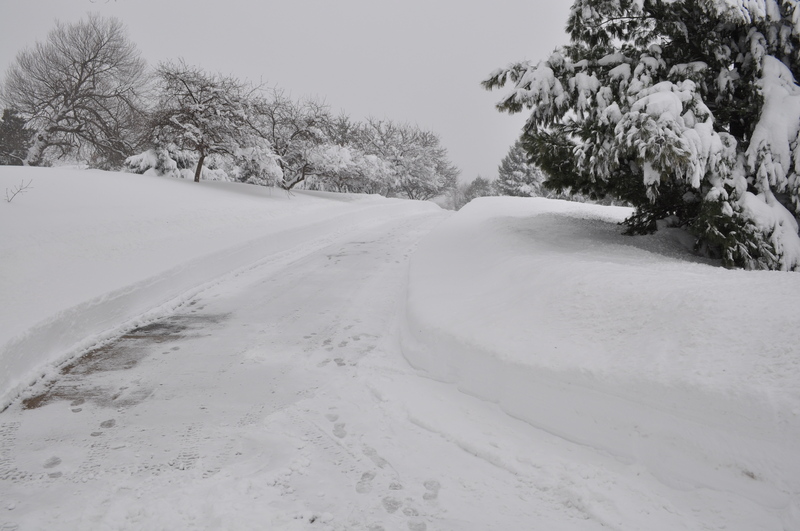 Positioning the snow thrower. Filling water containers in case of power outages. Finding batteries and flashlights. 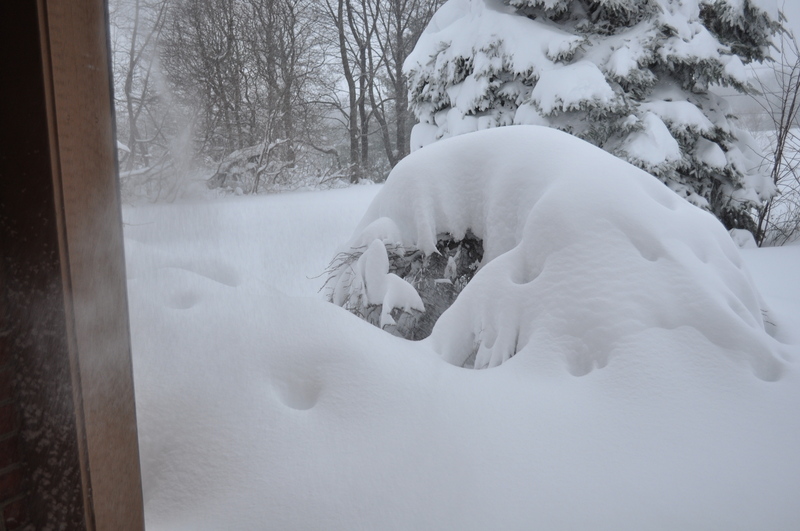 Remembering that I need a little shovel to free the grill in case that’s where we will cook. Last but not least, tomorrow I will fill up the cars with gasoline, and also make sure the phone is fully charged. Turn up the heat to get it warm inside, and turn down the temperatures for the refrigerator and freezer. Just to be prepared, because that’s usually when nothing happens. It’s when we aren’t ready that we usually get slammed. And I still don’t get why people buy toilet paper? I get the bread and milk, sort of. But, TP? Really. Hunkering down and hoping for a foot or less. Still, we are ready for that possibility of two feet of snow. Posted in Food, Howard County, Nature, Weather and tagged blizzard, Food, Howard County, nature, weather. Bookmark the permalink. I think bread and milk is funny. We live in the Midwest and when I stock up it is candles, water and things you can keep the kids happy eating if the power goes out! For us, it is always tuna, beans, onions, salad makings, a few large bottles of spring water, cheese and a good crusty bread. I pack a small cooler with ice packs and put the cheese and salad makings there, so I don’t have to open the fridge if we have power outages . So far, in eleven years, the longest outage ever was 22 hours. We have had 3-4 days here. Every year we talk about a generator but never do it. I enjoy the watermelon radishes raw, appreciate the milder flavor. I thinly slice them. Chill them on a plate. Just before serving I sprinkle them with fleur de sel. Perfect appetizer with a glass of white wine.